Lionsgate's Greenleaf Season 3 Soundtrack Hits Digital Music Outlets Today! Archives » Lionsgate's Greenleaf Season 3 Soundtrack Hits Digital Music Outlets Today! Hits Digital Music Outlets Today! Los Angeles, CA - One of the most watched and talked about TV drama series in the country is Lionsgate's Greenleaf. With each weekly airing on the OWN: Oprah Winfrey Network, the show captivates viewers with the ongoing deception within the Greenleaf family and in their popular megachurch. 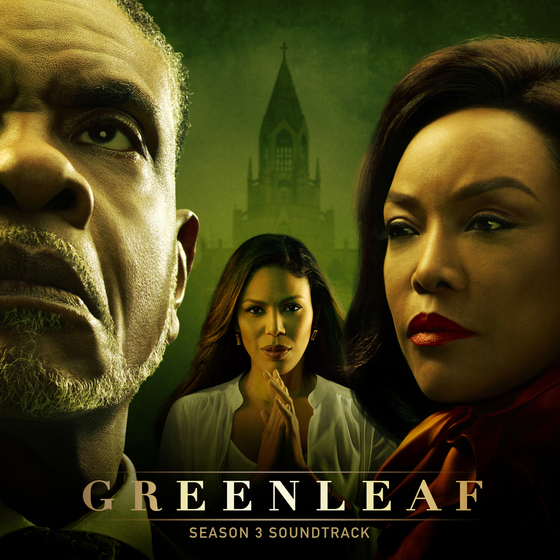 Fans can now own a piece of show by downloading the GREENLEAF SEASON 3 SOUNDTRACK. The soundtrack is a 10-song collection of classic Gospel favorites and new contemporary songs performed by Gospel and Urban music's leading artists. The all-star lineup of artists who lend their voices to the soundtrack include: Patti LaBelle, Deborah Joy Winans, Koryn Hawthorn, Mavis Staples, Chimere Scott, Keith David, Josiah Bell and Voice of Atlanta. Deborah Joy Winans and Patti LaBelle offer a powerful collaboration on the soundtrack Gospel radio single “Changed”. "This collab between Patti LaBelle and Deborah Joy Winans is FIRE as they cover this Hawkins classic," says Robyn McCollum, on air personality at WNAP 1110 AM Radio Philadelphia. "I love the opportunity to share this powerful tune that embodies the testimony and witness of many who've been CHANGED! Love it!"